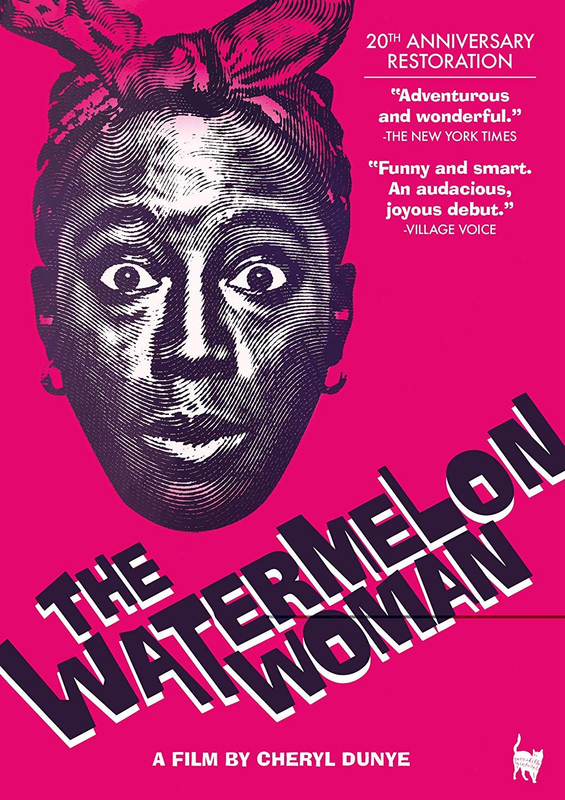 American drama in which aspiring black film-maker Cheryl (Cheryl Dunye) finds herself fascinated by Fae Richards, a black 1930s film star who was only ever billed as the Watermelon Woman. Intrigued, Cheryl decides to make a documentary about the mysterious actress. To support her research, Cheryl gets a job in a video store where she meets and falls in love with customer Diana (Guinevere Turner), and as her work on the Watermelon Woman progresses, Cheryl begins to ask herself important questions about her own life and relationships.